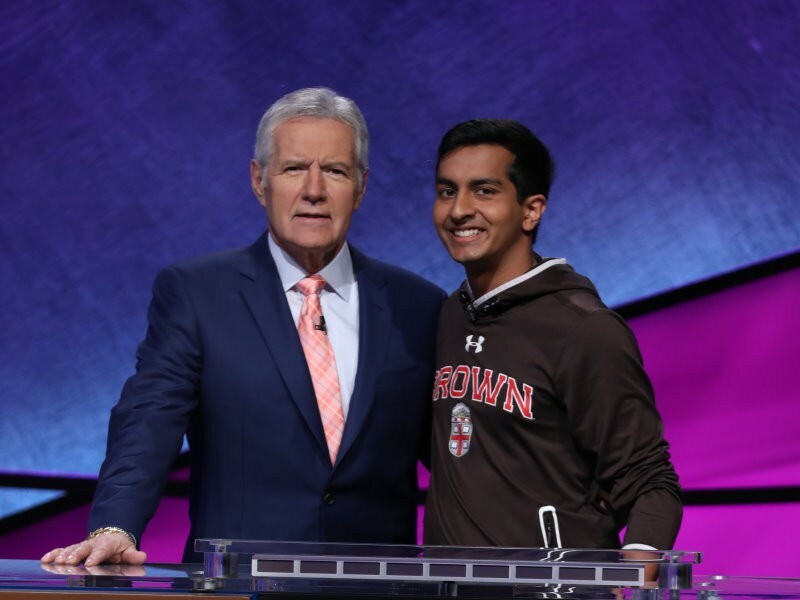 Dhruv Gaur, a freshman at my alma mater of Brown University, won this year’s Jeopardy College Championship. Congrats, kid! You’re the first thing in FAR too many years to make me proud of my college instead of embarrassed for it. He won $100,000, which ought to cover nearly a whole semester of classes these days.